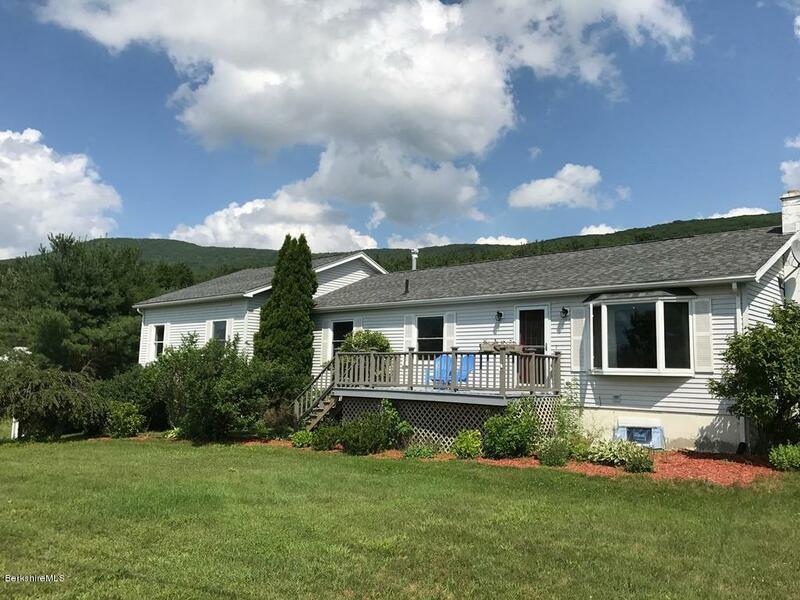 Country living with spectacular views and beautiful sunsets make this 3 bedroom, 3 1/2 baths ranch style home a picturesque setting. Renovated kitchen with stainless steel appliances, large master suite with walk-in closet and master bath. Finished lower level with attached two car heated garage. Move right in.